In the 90s, the Canadian model Linda Evangelista was one of the five most beautiful girls on the planet. Brilliant Linda, while her colleagues demonstrated unfading beauty and grace, went shopping. 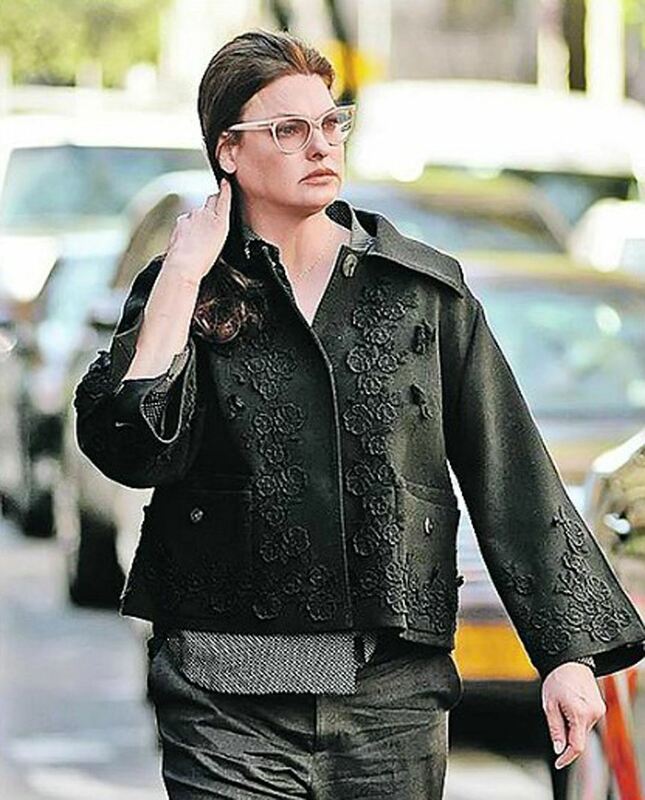 The paparazzi photographed the ex-top model in ordinary clothes, without the usual gloss. Internet users divided into two camps. Some said, that Linda is extremely out of shape. Others, on the contrary, supported a 52-year-old woman. Linda looks like her age and no one should be perfect - if she is not required, she should not force her body for the sake of previous model standards. We have our own version. Linda Evangelista famously said she would never get out of bed for less than $10,000 a day. Apparently, she did not have any offers for such a sum recently, so she does not starve herself.